Our best paint mixer. 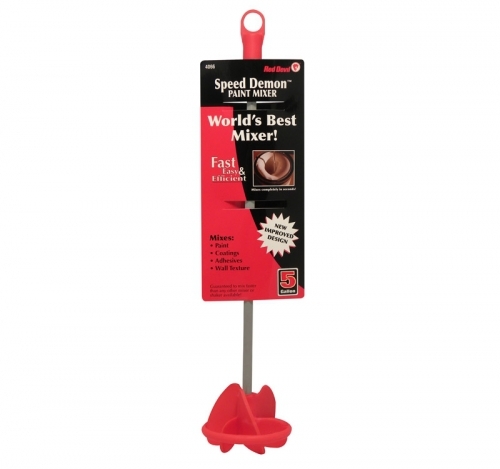 Designed to mix all viscous fluids quickly and effectively. Use to mix paint, coatings, wall textures and adhesives. Adapts to any 500-1500 rpm variable speed drill.